So since coming back from Turkey the weather change has had quiet a dramatic affect on me. I've been in almost 50 degree heat for most of the winter so to come back to this weather is a massive change. I've seen a lot of people say that it is warm and I'm here like then why are my lips quiverin g this much? It's crazy. But as Christmas is coming up Winter is almost practically here. I've decided to do a Winter Tag. I've done Autumn, Spring and Summer but I don't think I have ever done a winter one. 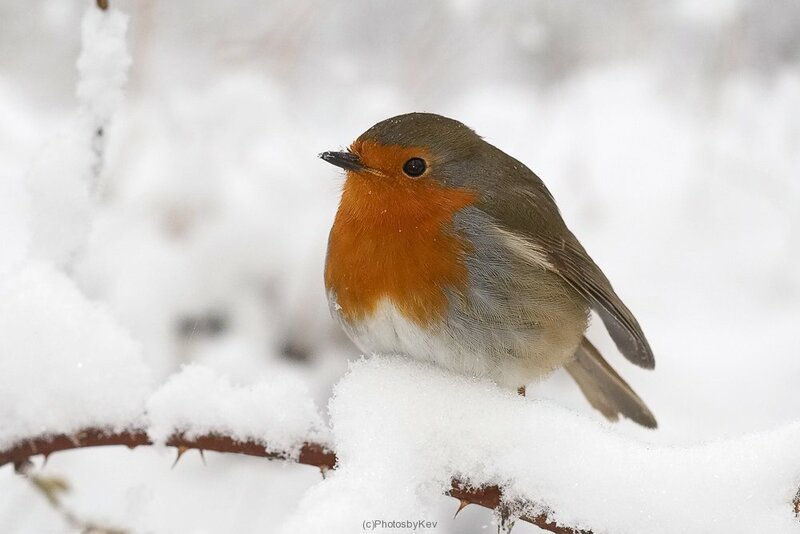 Whilst browsing Winter Tags online I couldn't find one that I quite enjoyed that much so I have written down all the questions for the tag that I have seen online and compiled my own tag! I hope you enjoy! Tricky question. Since being back I have decided that I definitely prefer the cold to the heat. If it gets really cold you can layer things up and make yourself really warm, however when it's hot you can't really cool yourself down that much unless you jump in the pool or have an ice bath. To answer this question I wouldn't say I like the cold, but I definitely 100% prefer it to the heat,even if I did moan about it above. 2. 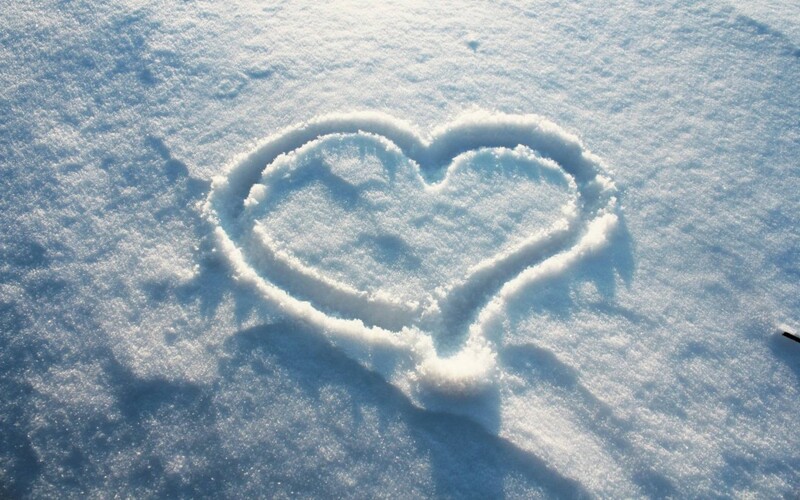 What's your favorite part about Winter? Probably the clothes and the drinks. I love winter fashion. I love winter boots and coats and beanies. The fashion is definitely my favorite as well as of course Christmas. Seeing all the beautiful Christmas lights, going shopping and going ice skating are definitely my favorite parts of winter. 3. What's your favorite Winter Drink? Hot Chocolate definitely. I love the different types of hot chocolate that all the coffee shops like Starbucks and Costa bring out. The other day I met up with my best friend and bought the Honey and Almond hot chocolate and I cannot even begin to tell you how amazing it was. If you haven't tried it already what are you waiting for? 4. What is your favorite winter scent? My favorite winter scent would definitely have to be cinnamon. I don't know why but I just absolutely love it. I love walking into a shop and just smelling cinnamon everywhere. I also love the scent of real christmas trees. It's something I use to hate but I actually really like it now. 5. What are your top winter fashion essentials? Gloves and a good warm coat are a must! I absolutely love winter boots as well. Last year I bought a pair which were black and came a little bit up the leg and had a woolen bit at the top that kept my legs really warm! I absolutely love them and since I have got back from Turkey I have been wearing them every single day! 6. What are your top winter beauty essentials? A good moisturizer and a good lip balm are a must! I absolutely love the Nuxe Rev De Miel lip balm. It's very thick but smells so good and will provide the perfect protection for winter. I will be doing a review of this lip balm very soon so make sure that you stay tuned. I'm not entirely sure really. I absolutely love scarves. I love all the different designs and the different ways that you can wear them during the winter. I have loads in my drawer and I am planning on purchasing a couple more pretty soon as I fancy some new designs. If you know anywhere that does warm and nice scarves please do leave me a comment below! 8. What is your favorite winter nail polish? This is a tough question as I like to wear quite a few over the winter months. Even though I barely have nails because I bite them quite a bit there are a few nail polishes that I like to wear. The first two are from Barry M's Gelly Hi Shine range and are a dark blue colour which is called Blue Grape and a dark green shade which is called Watermelon! They are perfect shades for the winter months. I also love to wear Bordeux which is from Revlon's Parfumerie range! A gorgeous red burgundy color! 9. Hot Chocolate or apple cider? 10. What is your favorite winter candle? Christmas cookie fromYankee Candle! I love lighting it in the winter months. My room always smells like freshly baked cookies. It's delicious and I will definitely be stocking up this year. 11. Have you ever gone ice skating? Yes! It is one of my absolute favorite things in the world to do this time of year! I'm considering taking up a few lessons this year as films like Ice Castles and The Ice Princess just make me absolutely want to become a figure skater! Obviously that is unrealistic but I still want to see what I can learn by taking a couple of lessons! Really depressing but 'Last Christmas' by Wham! I just absolutely love the song and the lyrics and the video is just so so Christmassy! I love it! 13. What is your favorite Christmas film? I have three. Miracle at 34th Street, Love Actually and The Holiday. I just feel so christmassy watching all of those films. So excited to finally start watching them pretty soon! 14. Do you have anything fun planned for this Winter? 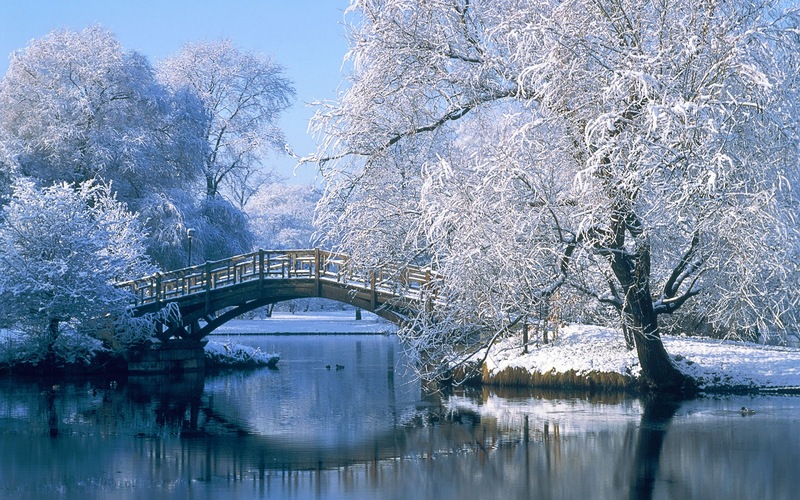 I have a guest down in London at the moment from Mauritius so I will be travelling around London and showing him all the sites, doing Christmas shopping and ice skating and just spending most of it out and about. I'm hoping for a really good Winter as in six months time I will be heading back out to Turkey! So I'm definitely hoping to make the most of it. So there we have it. 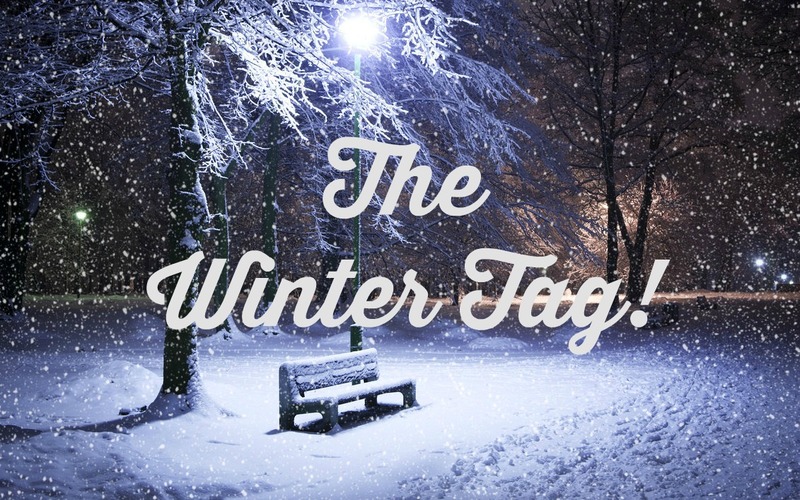 The Winter Tag! I tag all of you reading this to complete this tag! Make sure to leave a link in the comments below as I would love to read your answers.